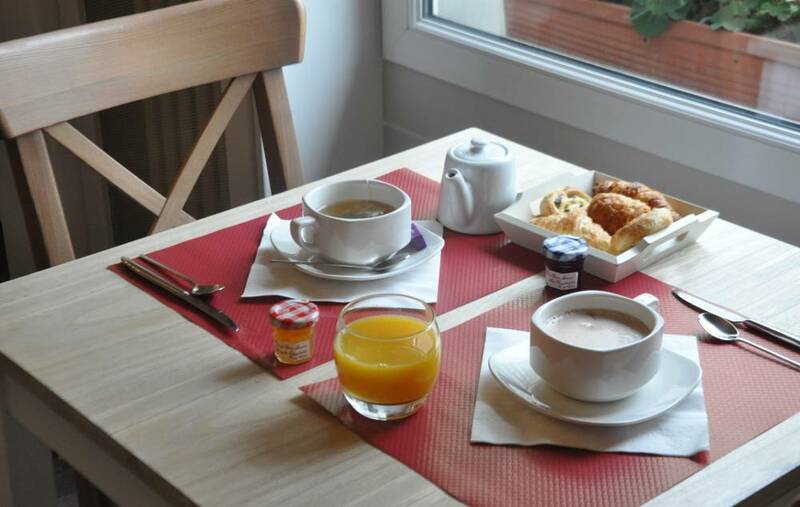 Our hotel, situated in the centre of Lorient, offers 33 comfortable, refurbished rooms. Buffet breakfast is available in the dining room, on the terrace or served in the bedroom. There are several welcoming restaurants on the same street as the hotel. Our cosy lounge and flower-filled terrace offer a pleasant environment to work, read or enjoy a coffee.